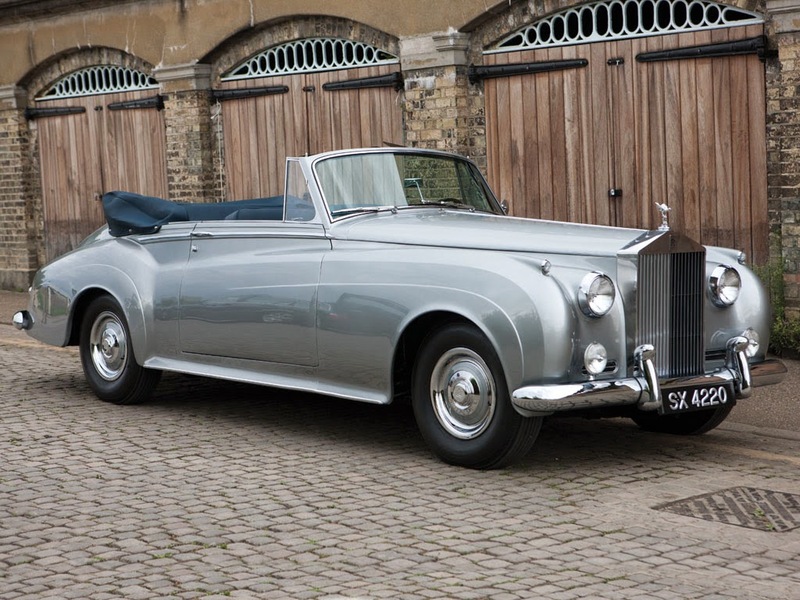 On Monday, 8 September, Battersea Evolution hosted RM auction annual London sale, which will feature 81 of the world’s most iconic sports, grand touring, and classic automobiles. 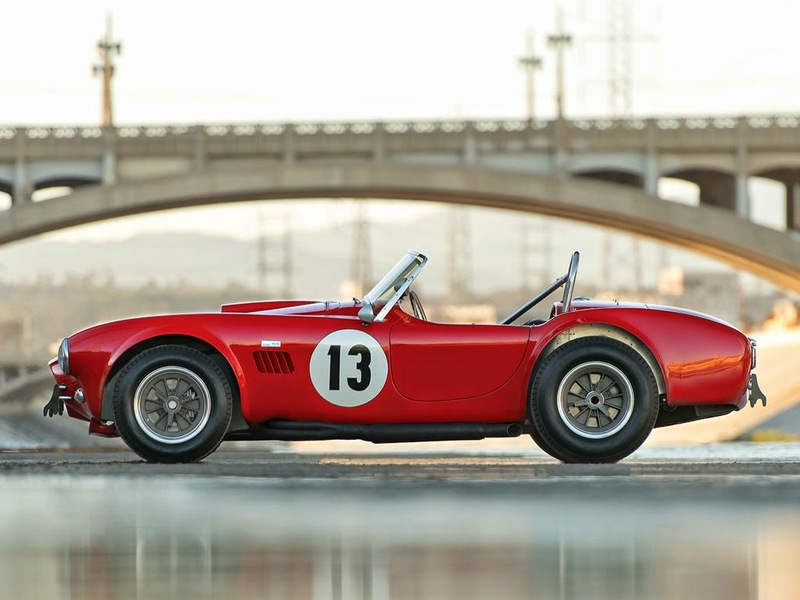 Highlights include an iconic 1964 Shelby 289 Competition Cobra, which was campaigned by “Gentleman” Tom Payne in 1964 and 1965 and then ended up in the care of the Shelby American Collection for 25 years; a matching-numbers 1966 Ferrari 275 GTB Alloy by Scaglietti, which is one of just sixty built; and the first Bugatti Type 57C sold, a 1937 Stelvio with bodywork by Gangloff. 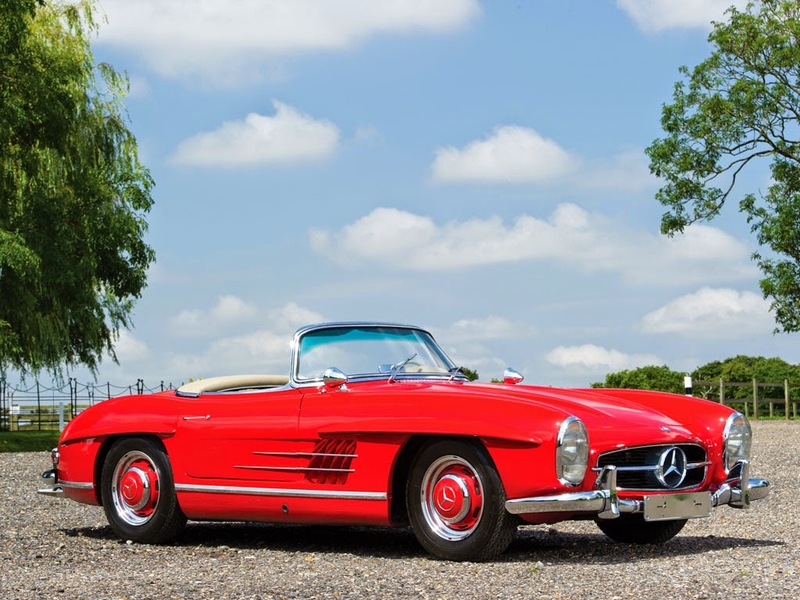 The auction follows the Concours of Elegance weekend, which takes place Friday, 5 September to Sunday, 7 September, where European collectors and enthusiasts gather for one of the final major events of the season. 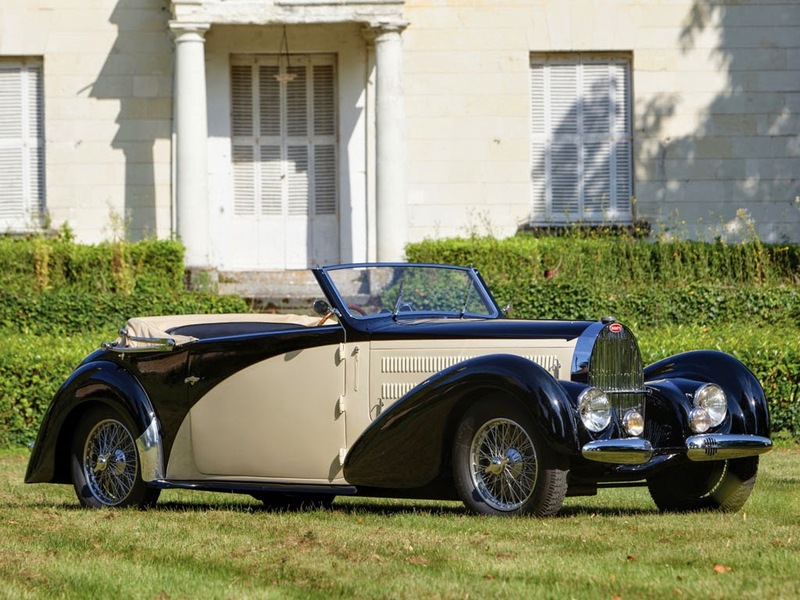 Interested spectators can visit the Concours of Elegance website for venue and ticket information. One of the most thrilling things in this business is the ability to trace automotive history across different vehicles and years. Our favourite from this sale is the 1956 250 GT Berlinetta Competizione ‚Tour de France‘, which is eight of nine produced, and without it, there would be no California Spider, no 250 GT SWB, and no 250 GTO. 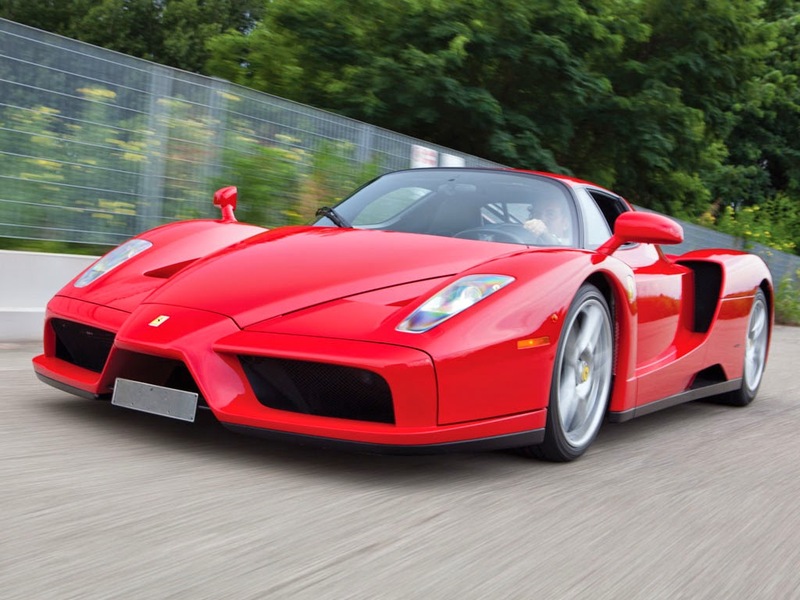 This is the model that started Ferrari’s most valuable series of dual-purpose sports cars, and it is the one that brought home more silver than any other. 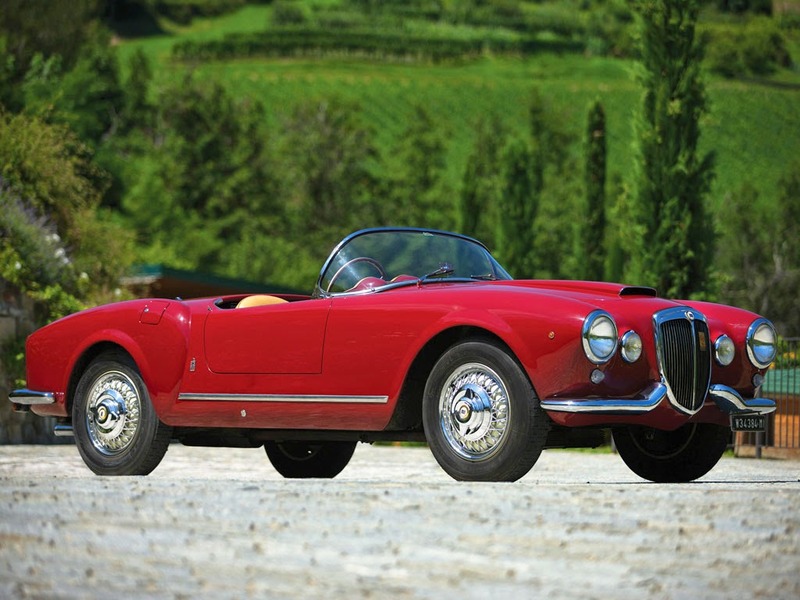 This particular example had top 10 finishes at the 1956 and 1957 Tour de France Automobile, among a string of strong results in period competition. 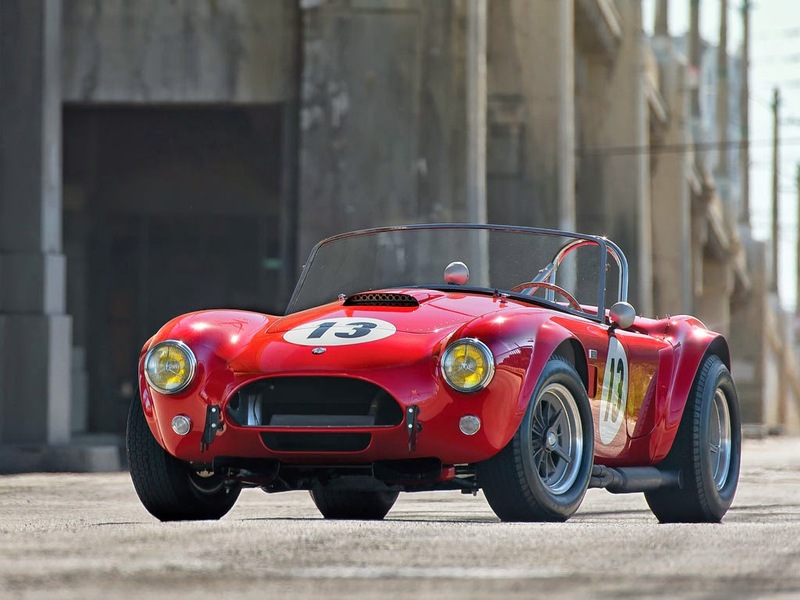 Following a full restoration, it started to collect concours trophies, in addition to it racing competitively in vintage events, such as the Mille Miglia. 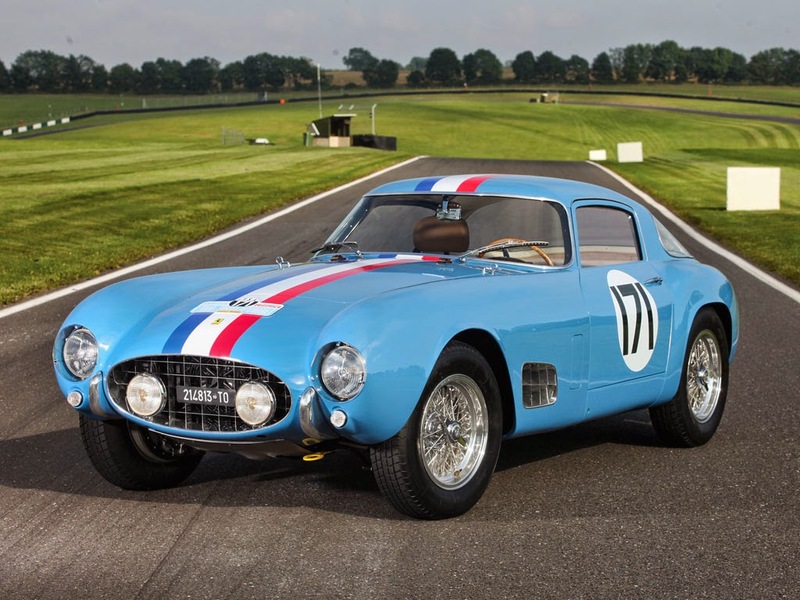 This TdF is deservedly the London catalogue cover car, and what makes it even more alluring is that it’s finished in its original French Racing Blue livery from the 1957 Tour de France! The selection at London is too extensive to cover here in the detail required, so please take a look at the lot listing at the bottom of this e-mail. 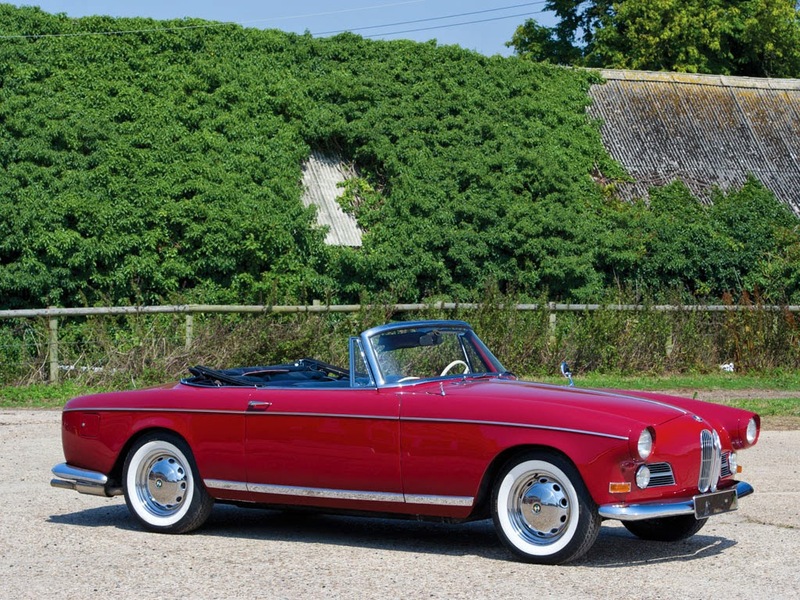 You’re also able to browse vehicles directly from our website, where each lot is complete with full catalogue descriptions and photos. Supporting every London consignment is RM auction on-site vehicle history and parts library, known as Access the Knowledge. We encourage you to visit the library, as it offers the opportunity to browse the documentation, parts, and history files on each consignment. If you can’t make it to the auction and require more information, please don’t hesitate to contact RM auction Client Services team. During the event, RM auction will be live on Twitter to answer questions and post results. You don’t need to sign up to view the updates; they will be updating live below the auction video feed on RM auction website.